Google AdWords is the fastest way to connect supply and demand. This makes it one of the most effective growth driver for startups targeting a mass market. But competition is fierce and there is little room for error. 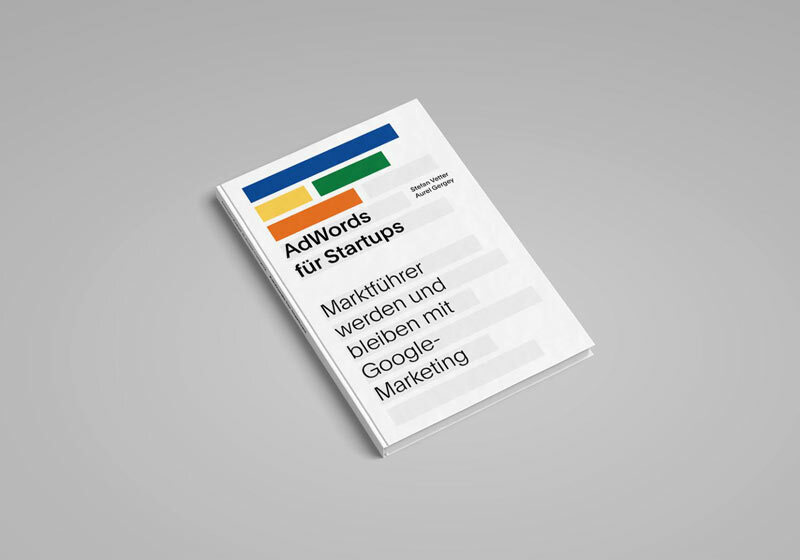 Stefan Vetter und Aurel Gergey help startups become – and remain – market leaders with Google AdWords. Their insights are summarised in this guide.